This is a handmade white gaiwan. The gaiwan is made of Chinese porcelain. A gaiwan is a type of Chinese tea cup with lid, and is a popular way to prepare tea in China. 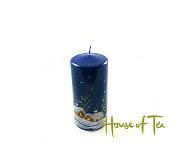 You use the lid as a strainer and move the tea, put on the lid, and by a smaller gap, pour out the tea. 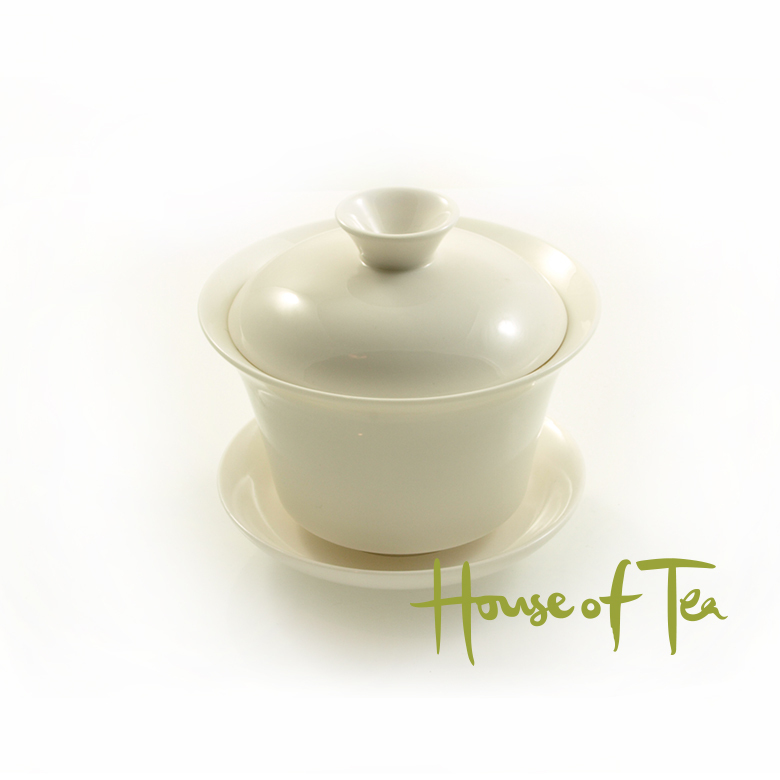 Dimensions: The gaiwan is approximately 10 cm high, 10 cm wide, with a volume of 2 dl.